We understand the complexity of the Defence environment and the opportunities for business as they emerge. Using a broad network of contacts within both the user and the acquisition community. Recognising synergy in requirements between sectors. Identify options for best addressing the delivery of business benefit. Linking businesses across sectors to maximise investment and open new markets. Devising approaches and influence activity. Start to finish partnering through embedded or along-side working for project / programme delivery, small scale studies or influence campaigns. KCD Resources brings an understanding of the Land Domain and the processes, key players and opportunities in this still buoyant sector of Defence. Advice and guidance in approaches to the market, embedded teaming on bid teams, or experienced red-team participation are all core capabilities. Teams with the relevant security clearance can be built, and through the extensive associate reach, all sectors of Defence, Security and Motorsport are in play. 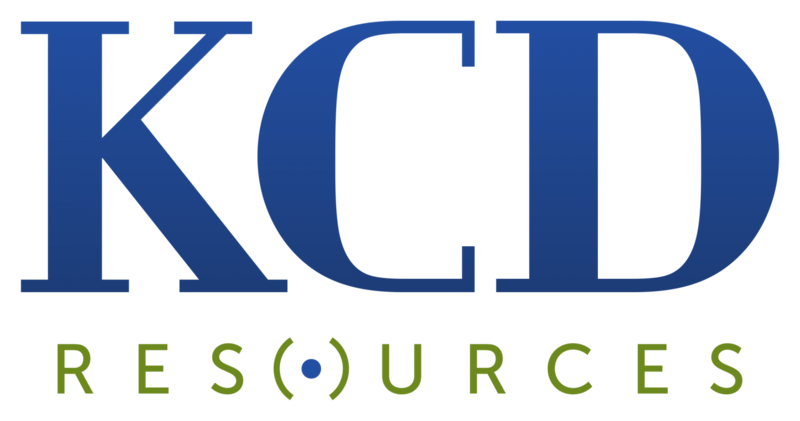 With a focus on enabling cross sector opportunities, and a passion to enable SME business into both Defence and key Primes, KCD Resources can deliver a bespoke service for your business.